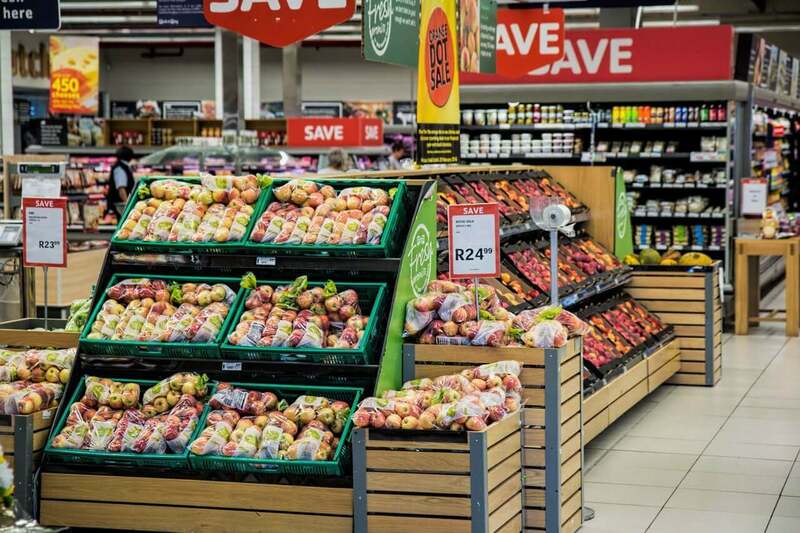 (English) PGS Software used AWS to develop a highly performant search as you type engine for a widely recognised British multinational grocery and general merchandise retailer. (English) The PGS Software team developed a highly functional search as you type engine, which generates entire sets of search results in the form of suggestions that make it easier – and much faster – for the user to find what they’re looking for. (English) The Client was looking to develop an incremental search engine, which would browse through tens of thousands of products in real-time, suggesting results and correcting typos as the user types. (English) The Client knew that by introducing the new search engine into their operations they would propel their business forward and increase overall turnover; however, they were facing a resourcing issue and lacked a skilled software development team who would develop the engine. (English) The Client is a British multinational grocery and general merchandise retailer. They are one of the largest retailers in the world and have stores in multiple countries, across two continents. Proszę nie wypełniać tego pola.